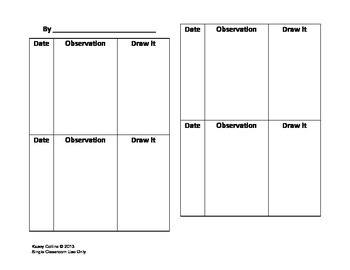 Perfect for life cycles unit! 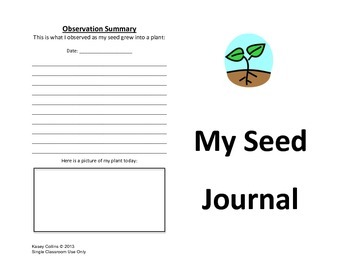 This seed journal documents the daily growth of a lima bean plant. 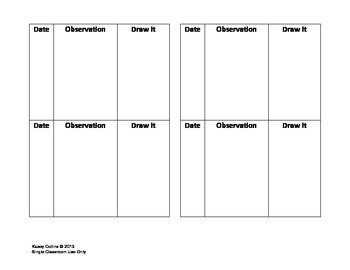 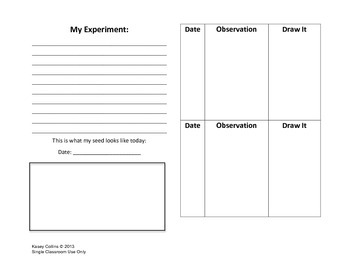 Students can draw and record observations as the plant grows.